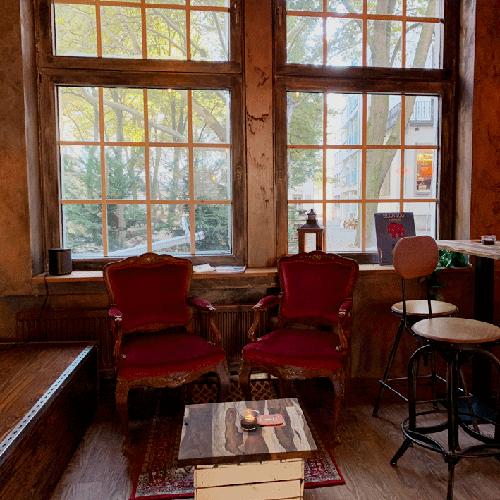 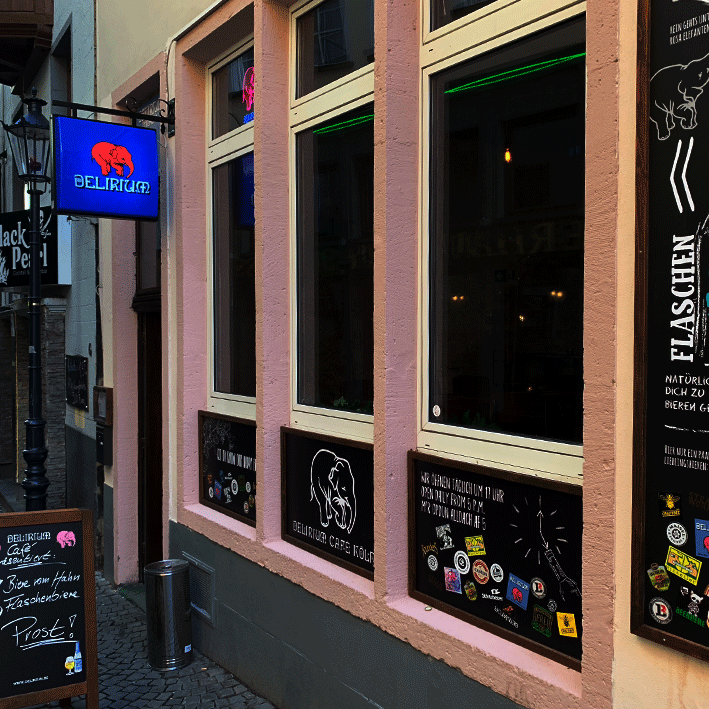 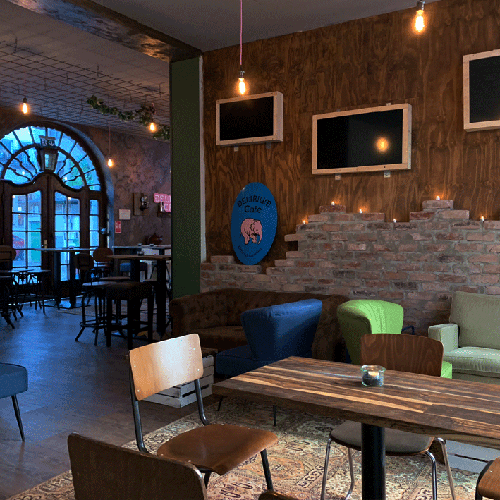 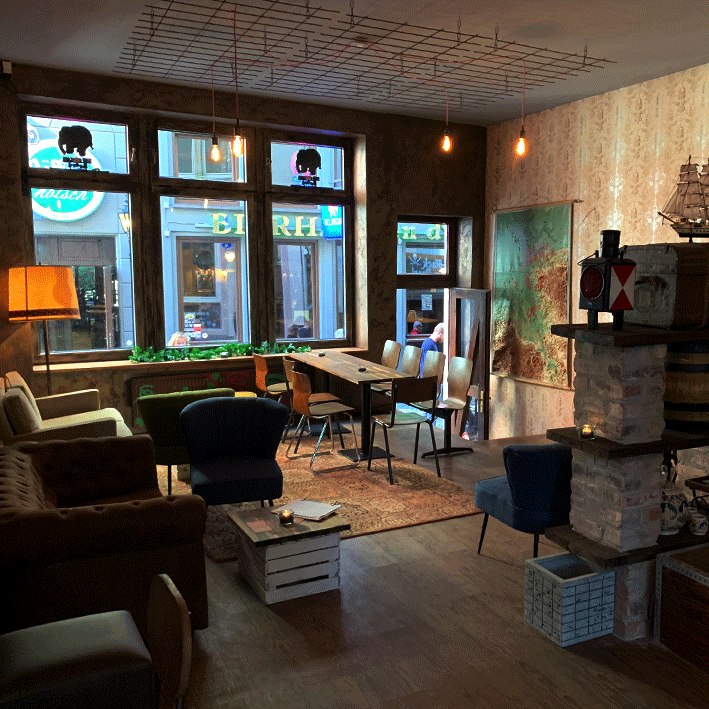 Centrally located in the city center, in Salzgasse 2-4, we are happy to announce that we've opened Delirium Café Cologne - the first of its kind in Germany. We are happy that we found the perfect place for a good beer. 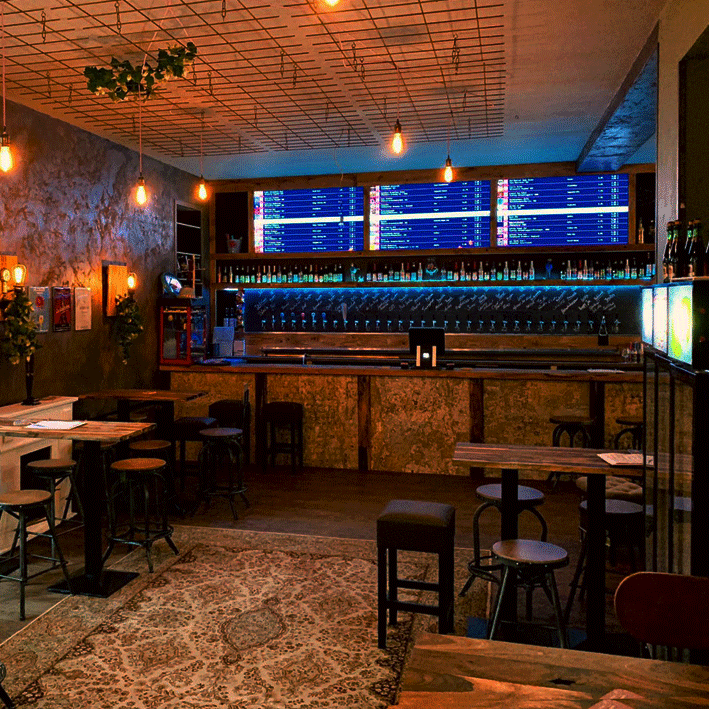 We've given the interior a complete facelift: A podium seating up to ... people and 40-foot counter, giving 31 beer from tab air to breathe and be served. 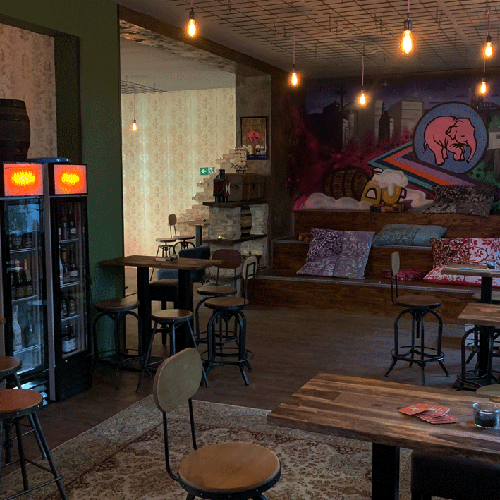 Come in & have a look! 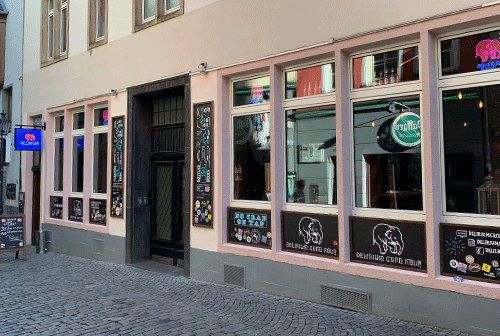 If you're entering the street Salzgasse look for the pink elephant! Pink is perfectly right for us! 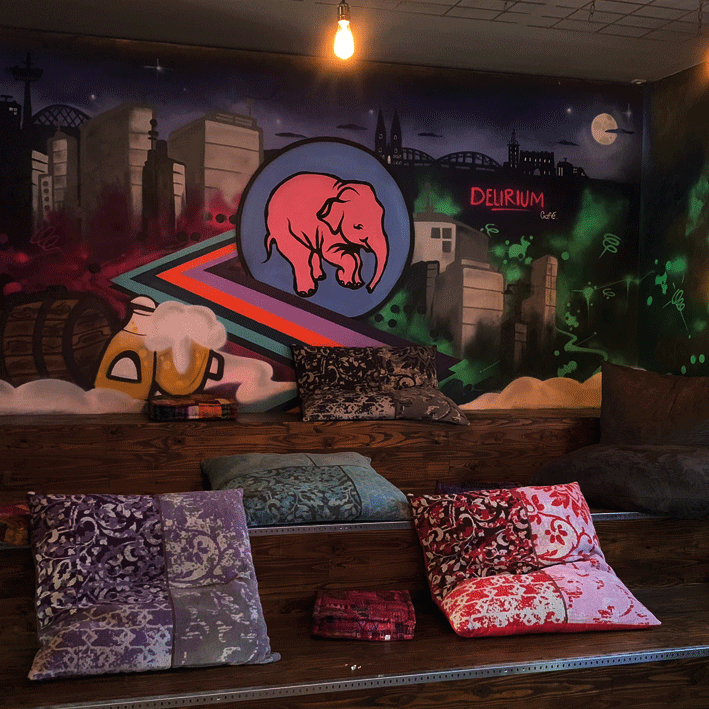 All Delirum Cafes worldwide follow an easy idea: A lot of beer and a certain party-buzz. 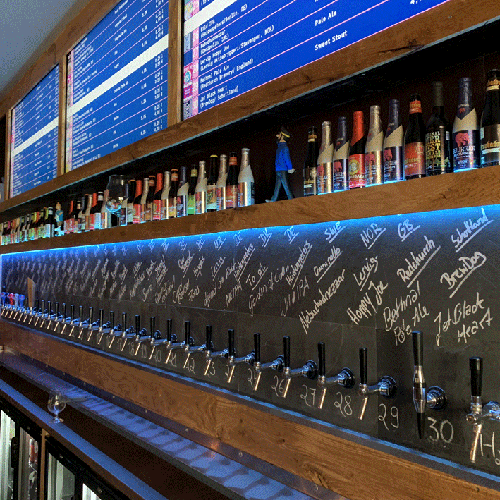 Apart from brews from our Belgish housebeer of the brewery Huyghe, we offer a variety of 31 craft beer on tap. You can find the current beers from tap and the daily bottled beers here. 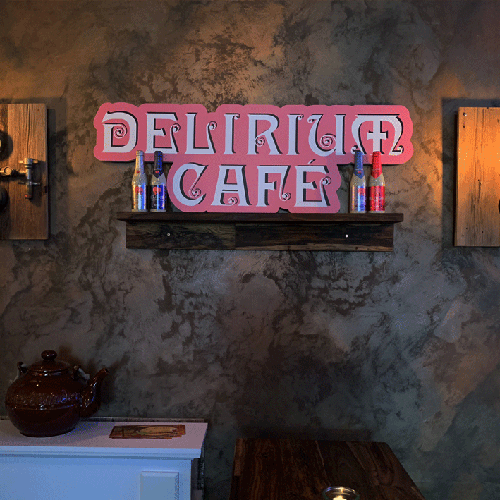 Drop us word. We will get back to you the next working day at the latest. tuesday - saturday 5 p.m. - 1 a.m.
sunday 5 p.m. - 11 p.m.